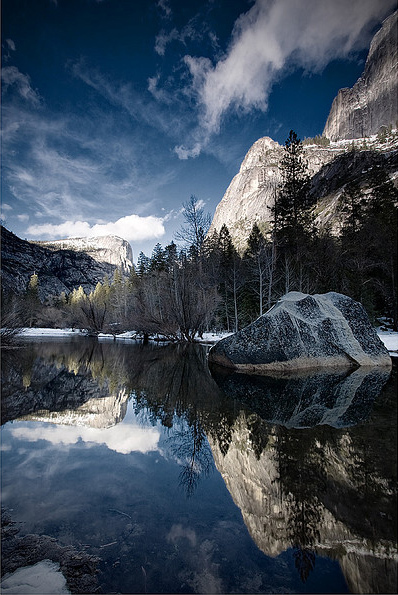 We have gathered 30 photos from around the web showcasing a technique on photography which makes use of reflective surfaces to capture beautiful and unique images. 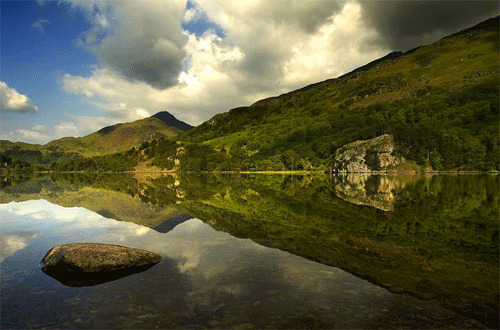 The images we presented below make use of a body of water as its reflective surface and mountain as its main subject of photography. 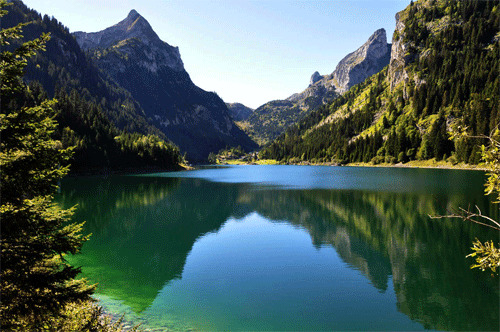 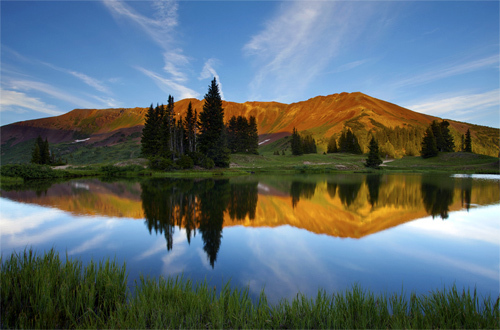 Mountain is probably one of the most attractive outdoor landscapes to capture especially when there is a lake on its foot because the reflection it created produces a magnificent scenery perfect for photography. 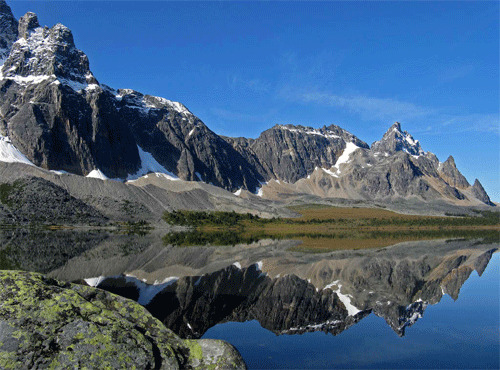 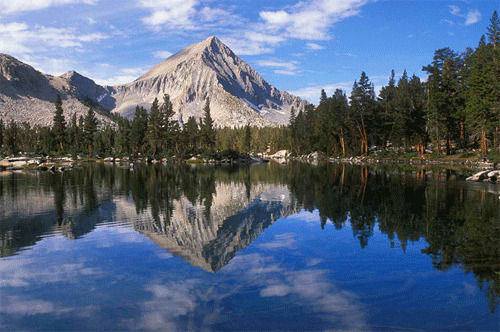 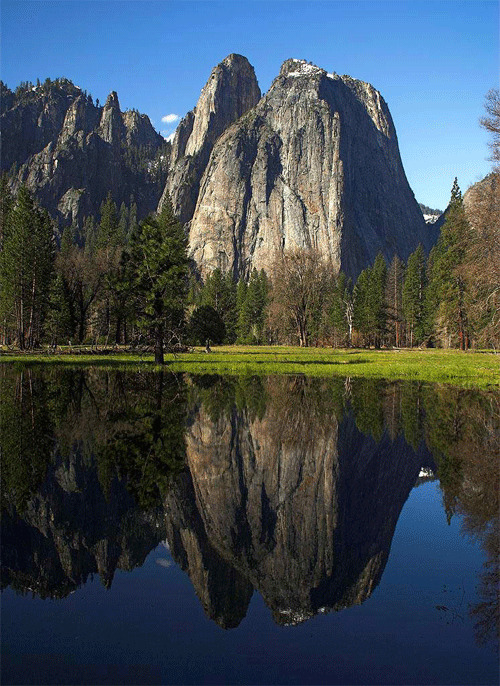 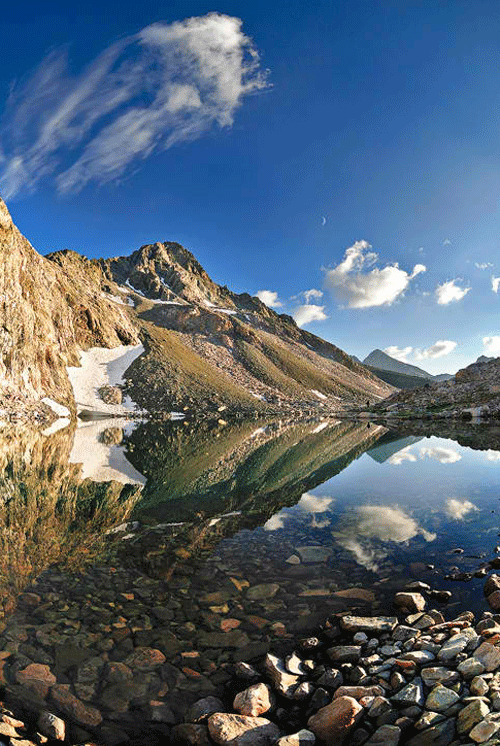 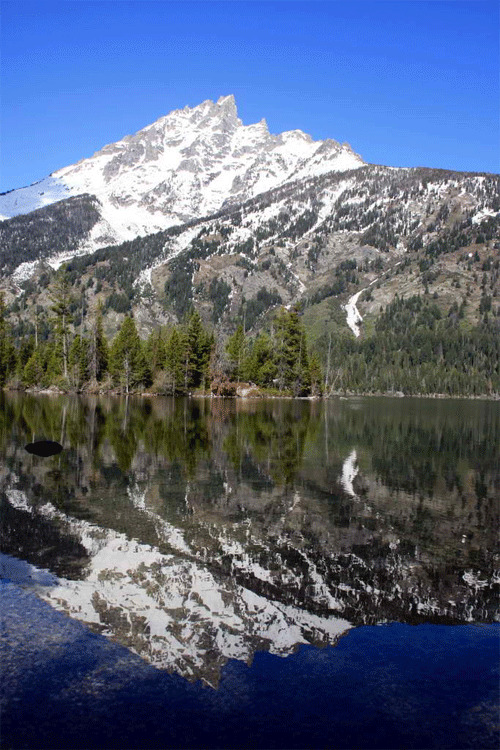 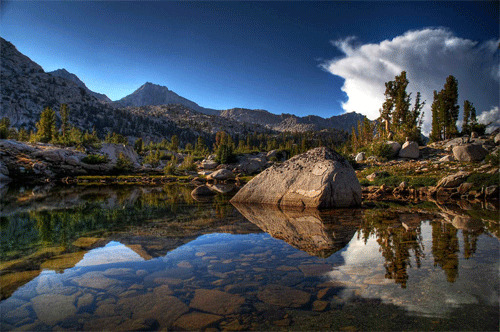 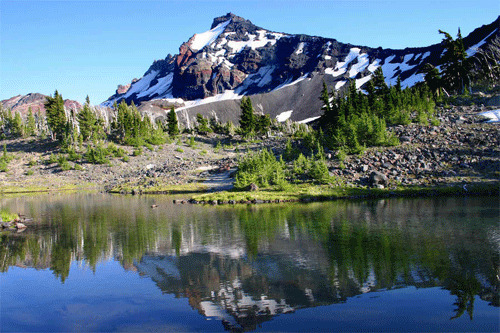 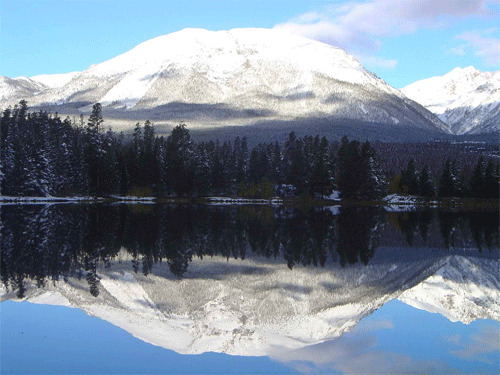 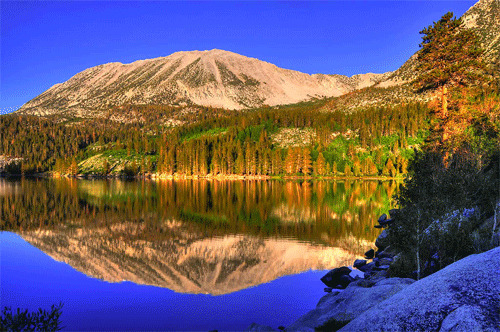 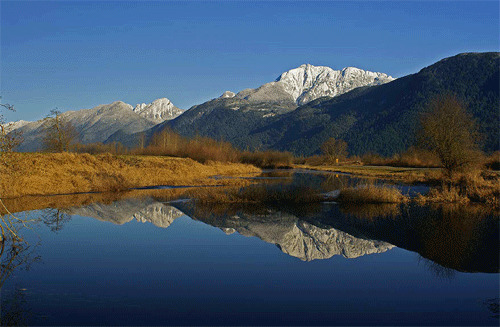 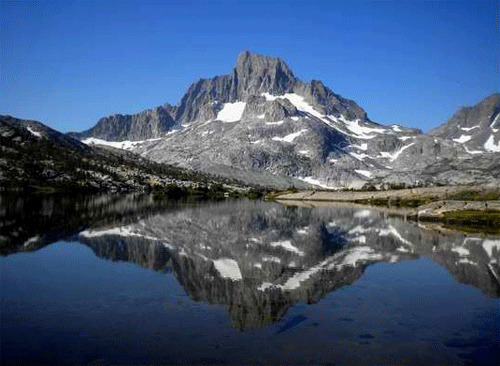 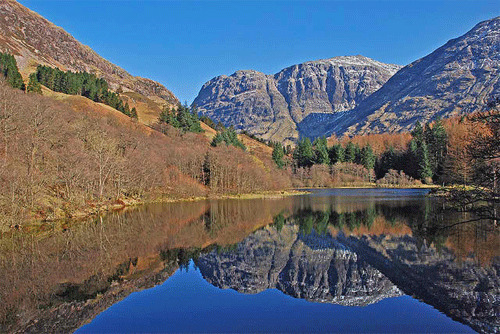 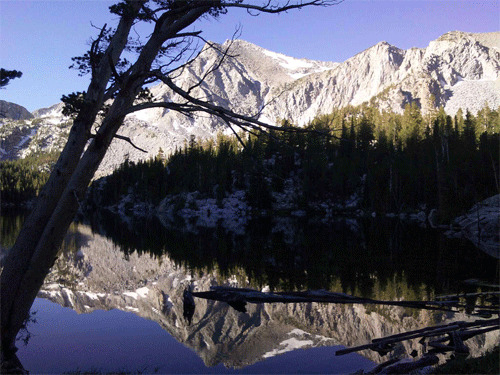 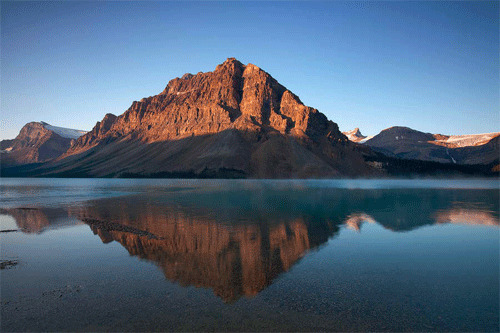 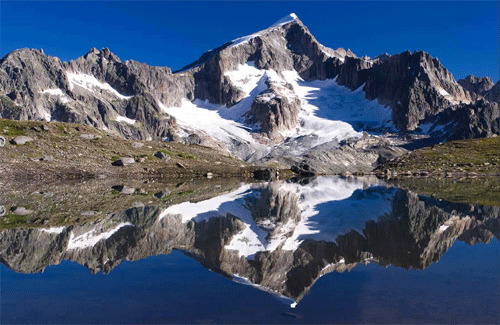 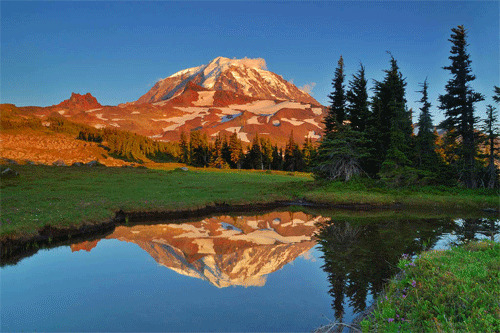 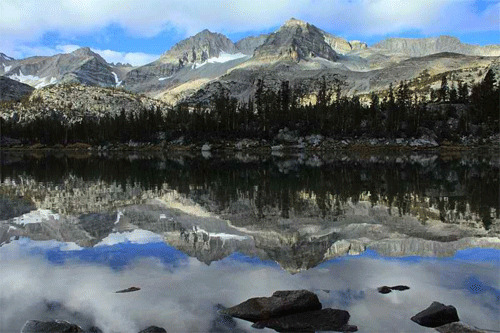 Below, you’ll find some Spectacular Shots of Mountain Reflections taken by our talented photographers. 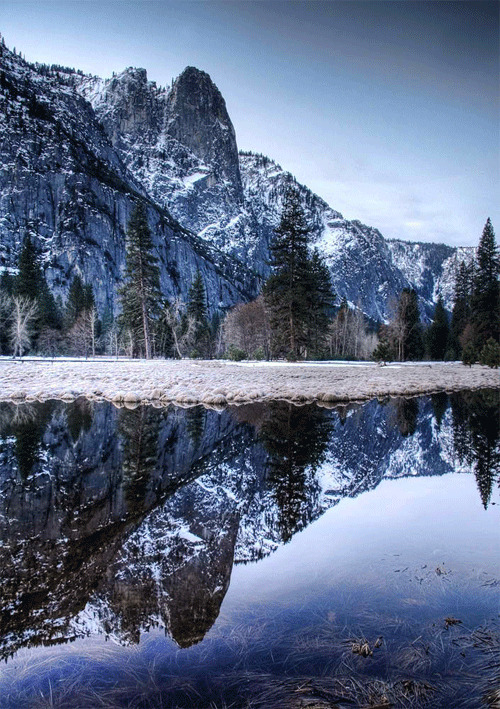 Hoping that this post can inspire other photographers to think creatively and differently and capture amazing shots to be able to share the beauty of the world. 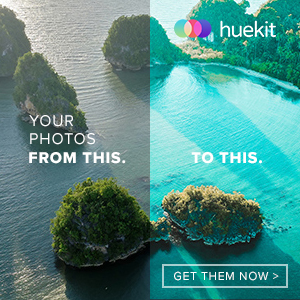 Stunning photos, very high quality, great job guys! 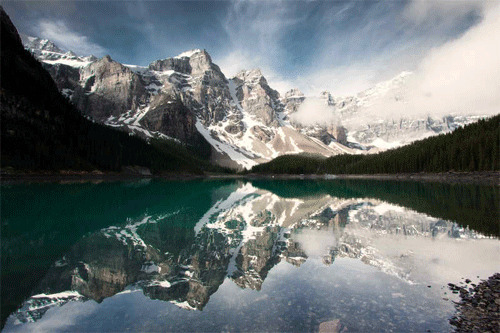 Splendid list of premium photography infact the photos has full of passion..Hail yah photographers! 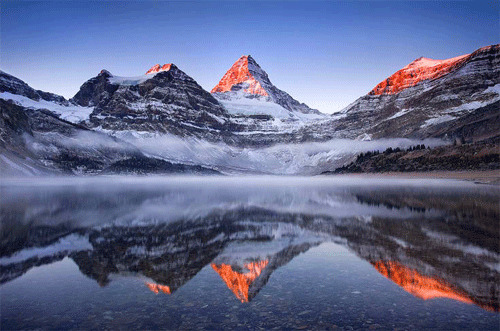 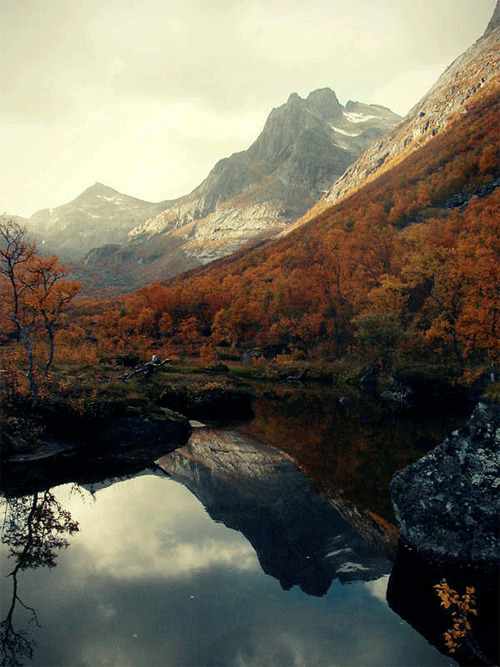 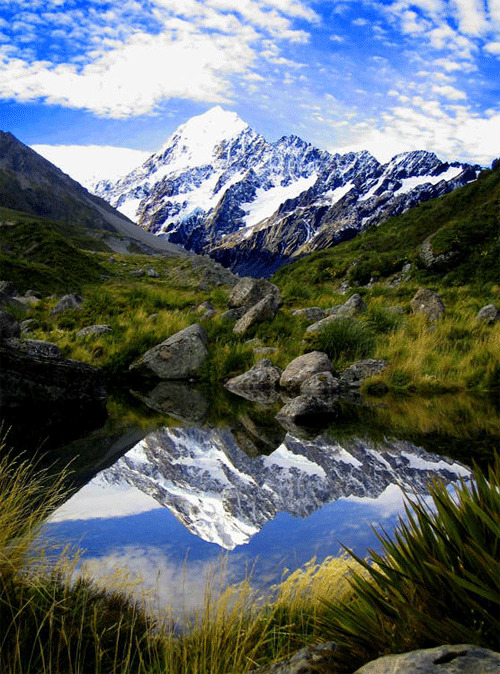 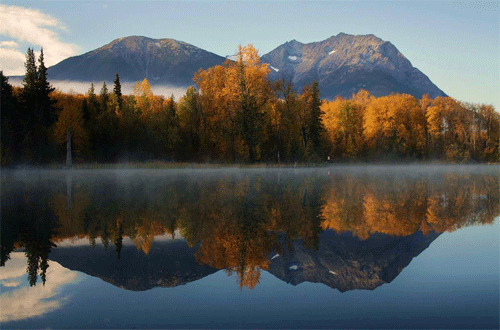 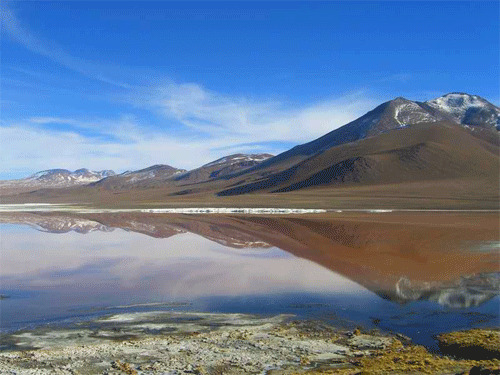 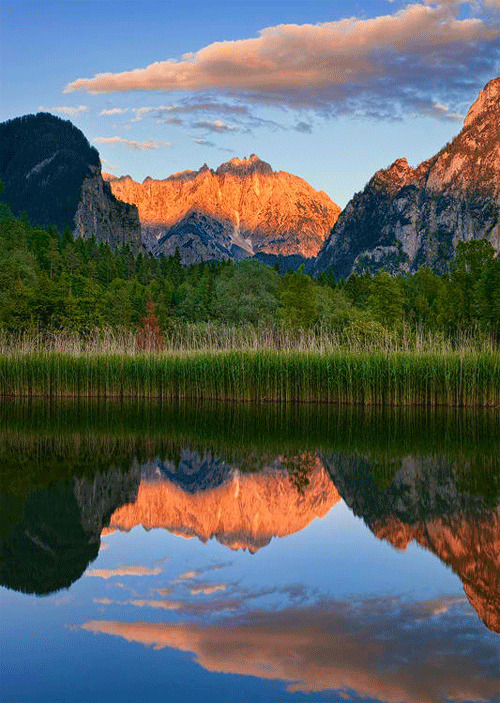 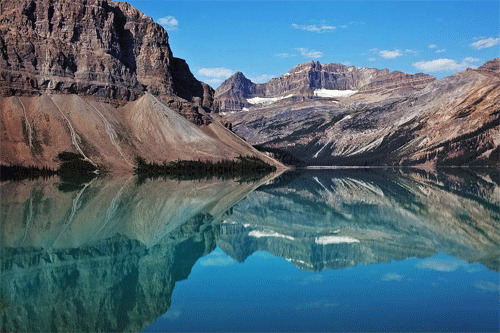 What a beautiful list of mountain reflections, amazing shots..